As the Boston area tries to get back to some semblance of normalcy, there’s an event I’d like to put on your radar. The theme is “Boston’s Tech Revival,” which seems appropriate today. The time and place is June 19 at Babson College. The occasion is Xconomy’s fifth annual XSITE conference, in which we bring together top business leaders and an elite audience to celebrate technology entrepreneurship and innovation in New England. 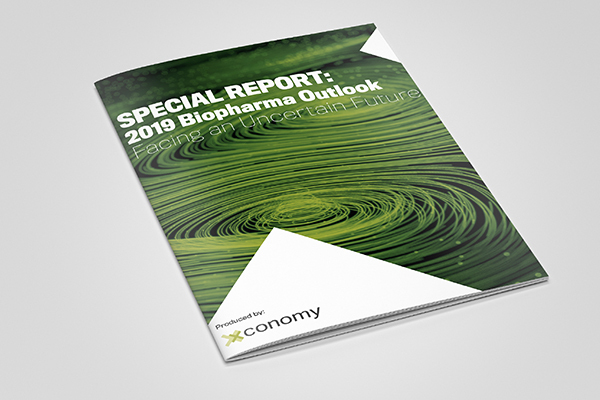 In case you hadn’t noticed, the tech scene is hopping in fields like education, security, marketing, hardware design, big data, and mobile software. We’ll have high-profile speakers, like Tom Leighton, the CEO of Akamai; Miguel de Icaza, the CTO of Xamarin; Jean Hammond, co-founder of LearnLaunch; and Wayne Chang, co-founder of Crashlytics (now part of Twitter). And yes, plenty of time for networking. But I want to highlight a special panel we’re organizing: the MIT Blackjack Reunion. You know the story. MIT students, alums, and their mentors working together to beat casinos out of millions of dollars, back in the ’80s and ’90s. Well, it turns out several members of those teams went on to build some pretty interesting companies—and they have lessons to share that cut across blackjack, startups, and business strategy. The rest of our panel includes more heavy hitters: Bill Kaplan, the CEO of e-mail database company FreshAddress (he was the Blackjack Team leader, though he’s actually a Harvard guy); Semyon Dukach, the angel investor and former CEO of SMTP (and main character in Busting Vegas); and Neelan Choksi, the president of Tasktop Technologies, whose last startup, Lexcycle, was bought by Amazon. How’d you like to sit at the table with these guys? Well, now you can—and I’m sure they’ll share a bunch of fun stories, as well as insights into things like bootstrapping, recruiting, financing, and managing a top team. 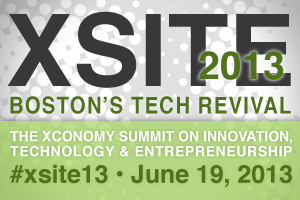 We hope to see you at XSITE 2013 on June 19. Stay strong, Boston.